BEA (Book Expo of America). The Jesus Gospel to be Featured at the Book Expo of America from May 30th – June 1st at the Jacob Javits Center in NYC. The BEA is the largest Publishing Trade Show in North America, with over 20,000 of the “Who’s Who” in publishing in attendance! 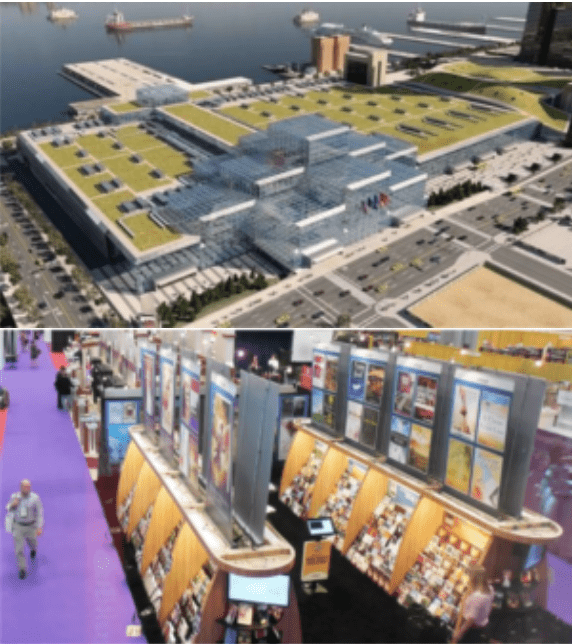 Nearly all significant book publishers in the United States and many from other countries have booths and exhibits at BEA to showcase upcoming titles, sell current books, socialize with colleagues from other publishing houses, and sell & buy subsidiary rights and international rights. Authors, librarians, and buyers for book retailers also attend the event. How can someone easily lean on another’s chest during a meal? During Jesus’ time, people ate not at a high table like we do today, but reclining at a much lower table (inches off the ground). In this way, it would be easy for someone next to you to lean (back) on your chest (see Jn 13:23-26). In addition, a woman could be standing behind Jesus (since people had their feet placed behind them as they faced the table on their sides at an angle), but still be at His feet before she leaned down wiping them with her hair. This as the first of three times a woman anoints Jesus with oil, see Lk 7:38-39 and below. Jn 13:23-24 Now there was leaning on Jesus’ bosom one of his disciples, whom Jesus loved. Simon Peter therefore beckoned to him, that he should ask who it should be of whom he spake. Jn 13:25-26 He then lying on Jesus’ breast saith unto him, “Lord, who is it?” Jesus answered, “He it is, to whom I shall give a sop, when I have dipped it.” And when he had dipped the sop, he gave it to Judas Iscariot, the son of Simon. See Q&A Topic 59-62. See also Ch 5, Pg. 51, Lk 7:38-39, Fn. 126. Three times a woman anointed Jesus with oil. 1) Ch 5, Pg. 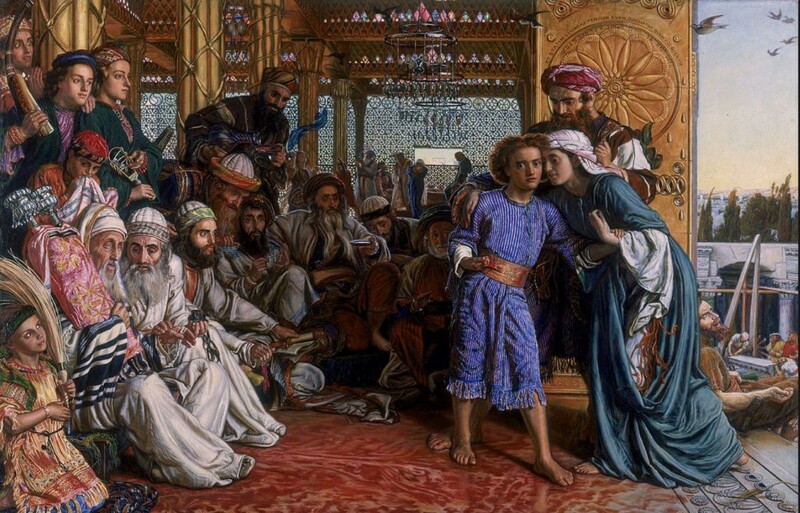 51, Lk 7:38-39, in a Pharisees home during a meal, a crying woman only identified as a sinner, kisses and washes Jesus feet with her tears and hair. She also anoints his feet with an alabaster box of ointment. 2) In h 17, Pg. 138, Jn 12:1, in Lazarus, Martha, and Mary’s home. While Martha prepared served the meal, Mary “took a pound of ointment of spikenard, very costly” and anointed Jesus’ feet and wiped them with her hair. The house was filled with the smell of the ointment. This is also referenced as a future event the KJV places in parenthesis in Ch 15, Pg. 124, Jn 11:2-4). 3) In JGV Ch 19, Pg. 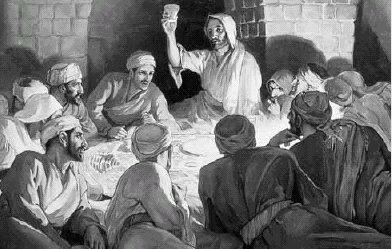 162, Mt 26:6-13, Mk 14:3-9, Jesus is in Bethany in the house of Simon the leper eating a meal. Another unidentified woman with an “alabaster box of very precious ointment” pours in on Jesus’ head. to break into his parent’s house. Until recently I did know there was actually 4 total sequels to the original, (Yes there was 5 “Home Alone” movies made, but only the first two with the original cast). I am sure you see the parallels between the Christmas movie “Home Alone” and the story of young Jesus being left behind for three days. 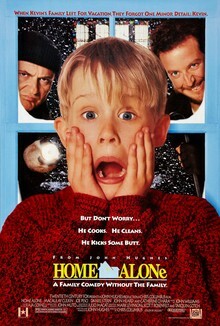 You see Jesus was the first Home Alone Child. 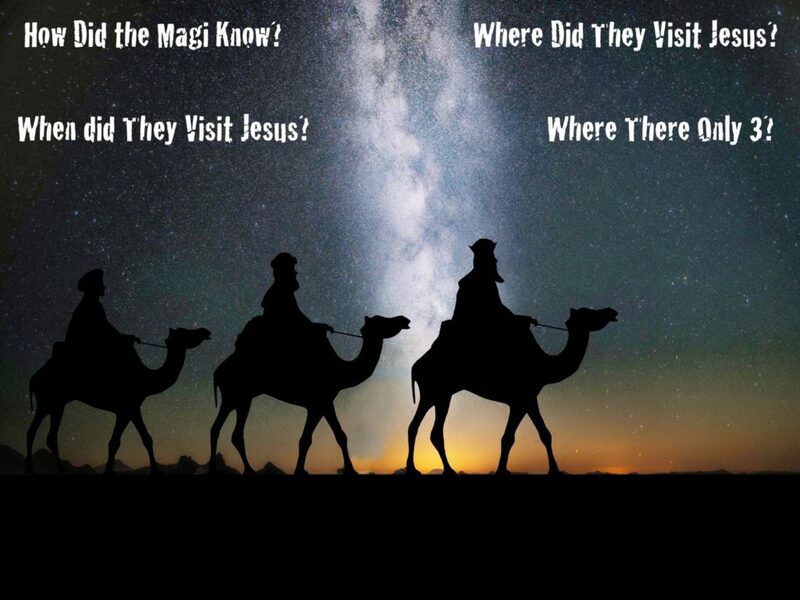 Jesus astonished the Jewish leaders with His questions, His understanding, and His answers. One cannot help but wonder, were any of these leaders still alive when Jesus was tried and crucified? The Bible is silent on this, but it is clear that Jesus was left alone in the grave so that we do not have to see eternal death, but enjoy eternal life with Him. Yes, it is true, Jesus Was the First Home Alone Child and during the Christmas season, we celebrate His birth. We need not, however, elevate this above what he accomplished with His life, or what we can accomplish with Christ In US! Then we all can be “Home Alone” with Jesus 🙂 . How Many Cities Believed In Jesus? Many remember the times that Jesus taught multitudes of people. It is recorded once he spoke to 4,000 and another time 5,000 people. But during Jesus’ time, the practice was to only count the men in the crowd. It was quicker that way, and since most people were married, and older parents lived with their children, it was easy to accurate estimate the size of the crowd. For example, let say each married couple had on average 3 children (A low estimate for the time) and one parent living with them. That would mean that for every male at one of these events, there would have been 4 additional people, or 5 in total. That would translate to 20,000 people when Jesus spoke to the 5,000; and 15,000 people when he spoke to the 4,000. Some people think with these numbers that Jesus must have won over a number of villages, towns, or cities during His time on earth. The answer, however, is surprising. How many times did many people within a city believe in Jesus during His time on earth? The asnwer is only one, and it was a Samaritan, not a Jewish city. It was the city, early in Jesus ministry when he met the woman at Jacob’s Well. This is only time it is mentioned many people in a city believed in Jesus. The city, Sychar, was a city of Samaria and was not a Jewish city.